System Recordings News: John Deere & Saja 'Cat' - Available Now! 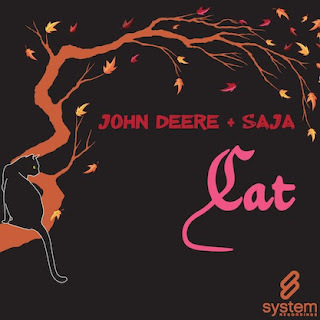 John Deere & Saja 'Cat' - Available Now! November 11, 2010 - JOHN DEERE & SAJA claw their way in with the vocal-infused, seductive, progressive tech tune "CAT". Featuring the ORIGINAL MIX, DUB, and RADIO EDIT.